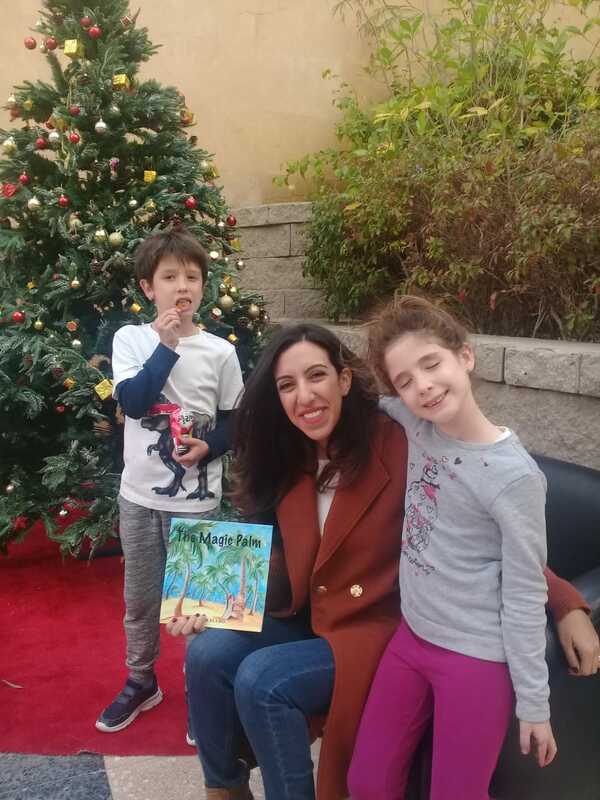 This December 11th, I was very happy to be invited to my school for a second time to read at the CAC Book Fair 2018. As usual, there was a beautiful set up and Christmas decorations, giving everyone there a very merry vibe. Many of the students remembered me from last year, and even sat down on the bean bags to relisten to me reading one of my older stories. It was a great day! Next Women of Egypt Nominee!